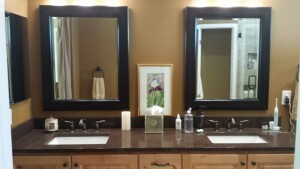 Are you considering a remodel? Is your plumbing acting up? Ready to relax and BBQ with your friends and family on a beautiful new deck? Let us give you a free estimate. We can’t wait to have the opportunity meet with you and help your vision come to fruition! 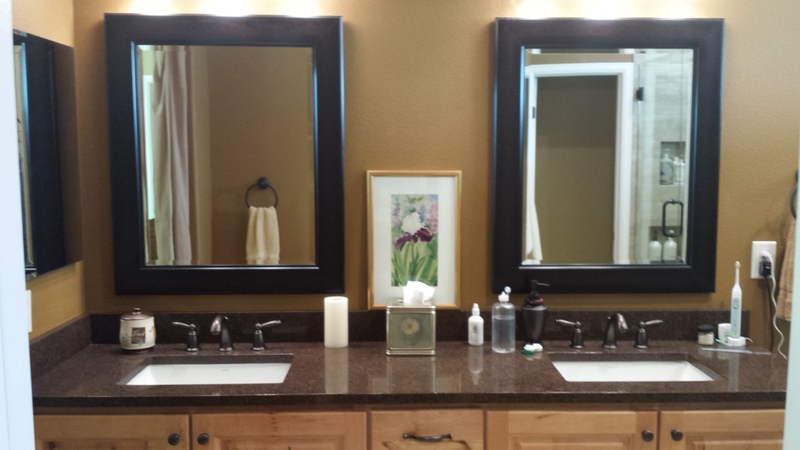 The Service Guys are a full service residential and business General Contractor. 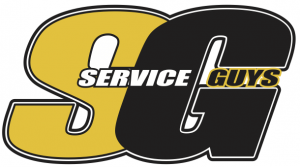 The Service Guys was created with the intention to provide home and business owners with the highest quality, service and professionalism when it comes to your home renovation needs. With decades of experience, The Service Guys has put together a network of Contractors and Service provide whose tailored services meet the needs of household, properties, and businesses. The Service Guys proudly serve the Erie, Louisville, Superior, Longmont and Lafayette Colorado areas. 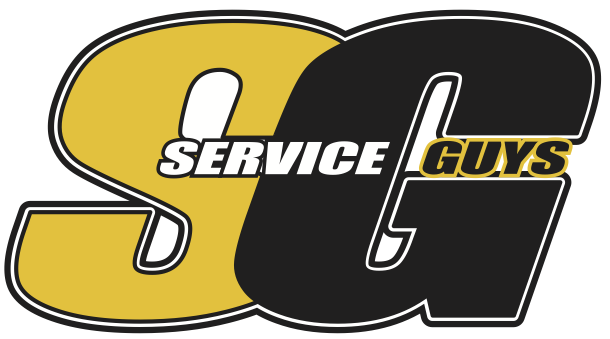 The Service Guys offers a wide range of Contractor Services for your home or business. We understand that your home is your space, a space you take great pride in! We are here to repair, improve and inquired the value of your home! We are a full-service contractor based out of Erie, Colorado, you only have to work with one company and we will handle all your home service needs. I would love to work with Rad again! He did an extensive remodel/add-on to our kitchen this last summer. Rad is a very good communicator and is very knowledgeable when any kind of issue arises. He was informative, flexible and worked to get everything done on schedule! Rad and his team were very professional from start to finish. We had several issues that needed to be fixed, which included a flooded crawlspace, plumbing, and electrical. He was able to work with our homeowners insurance to get the work approved, and we only had a minimal cost out of pocket. They were able to work with my schedule and get things done in a timely manner. We have also used them in the past to replace tile floors. I would highly recommend them. I am so appreciative of Rad's honest and up front communications. We did a complete remodel of our basement, and there were a couple of complications that Rad was very knowledgeable about and explained things to correct the problem. Rad is very reliable, honest and upfront which keeps the job moving forward!